Printed from http://www.bodytalksystem.com//learn/news/article.cfm?id=854 on Apr 22, 2019. 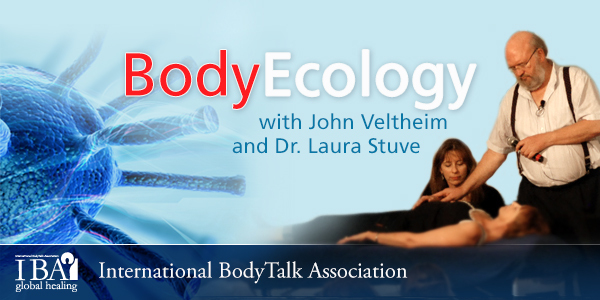 Have you been wondering what the BodyEcology Course is all about? Check out this 11 minute Interview with John and Laura where they talk about some of the most exciting research they have come across. Listen as they discuss some surprising conditions (Asthma, Allergies and Autism) that are linked with microbial imbalance. The duo also introduce a few of our "friends with benefits" (aka Bugs!) including some microbe species we can't live without as they produce over 300 different enzymes that help us digest our food. John and Laura also shed some light on extreme dietary practices and explain why they are only mildly beneficial. Click Here for the full course description. Click Here for course schedule and more information.